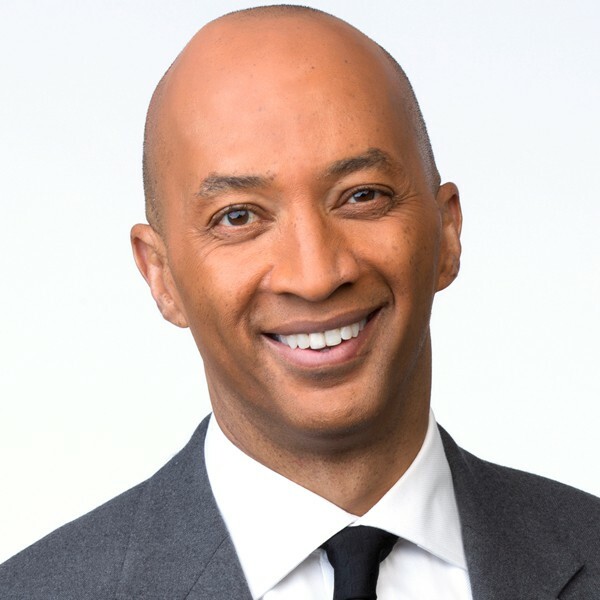 Chief National Correspondent; Co-Anchor, "Nightline"
Byron Pitts was named ABC News Anchor & Chief National Correspondent in April 2013. He covers national news stories and in-depth features for the network, reporting for all broadcasts and platforms. 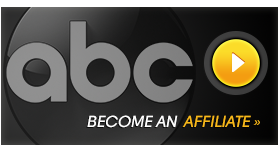 Prior to joining ABC News, Mr. Pitts spent the last 15 years at CBS News where he recently served as Chief National Correspondent for The CBS Evening News and filed regularly for 60 Minutes, covering presidential campaigns and political conventions, the wars in Iraq and Afghanistan, Hurricane Katrina in New Orleans and the devastating earthquake in Haiti. He was also one of CBS News’ first reporters at Ground Zero during the terror attacks on 9/11, winning an Emmy Award for his coverage. Pitts has received several other prestigious awards for his work including an Emmy Award for his reporting on the Chicago train wreck in 1999, a National Association of Black Journalists Award, four Associated Press Awards and six regional Emmy Awards. Mr. Pitts joined CBS News in 1997 as a correspondent for the 24-hour affiliate news service, CBS Newspath in Washington, D.C., where he focused on politics and national interest pieces. One year later he was named CBS News Correspondent, filing for the Miami and Atlanta bureaus before arriving in New York City in 2001. Mr. Pitts dreamed of becoming a journalist at a young age, but he faced two serious obstacles to his dream. He was illiterate until the age of 12 and struggled to overcome a stutter. Mr. Pitts chronicled his journey in a 2009 memoir titled Step Out on Nothing: How Faith and Family Helped Me Conquer Life’s Challenges. He began his career at WNCT-TV in Greenville, North Carolina where he covered local news and served as weekend sports anchor. He graduated from Ohio Wesleyan University in 1982, where he studied journalism and speech communication. Byron Pitts is a native of Baltimore, Maryland and he currently lives in Weehawken, New Jersey.